Please enjoy the seasonal ingredients and colorful dishes at the dining table arranged to surround the fireplace. The relaxing space of Japanese taste can enjoy an important day with a kaiseki course of colorful passion that made use of season. "Chimi-Shinzui" derived the original power of the grace of the earth, river, and sea. The charm of the Villa Shionoe shore is that "New Natural School Cook"
We take plenty of the grace of the season that you can enjoy the most delicious season in the coming season. 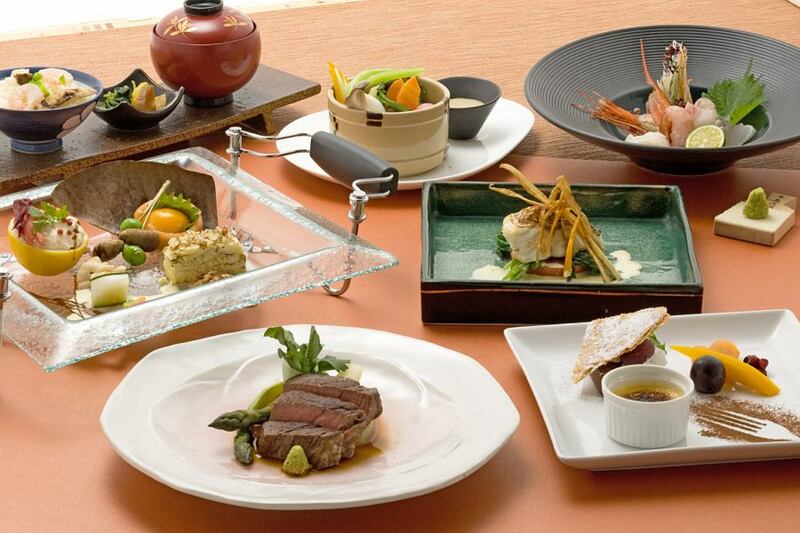 Please enjoy course meal that bring out the original taste of ingredients to the maximum. ※Pictures are an example.※Cooking contents will be changed according to the season. The history of Sanuki Beef is old, it is said that it was the first time that Meiji Time Period (1868-1912) 15 began the fattening of Japanese Black Hair Cattle Toko no Za on Shodoshima Island before the whole country. Keihanshin was the beginning of Taisho that began to be called by the nickname "Sanuki Beef" at Keihanshin. After that, fattening of "Sanuki Beef" spread all over the prefecture. 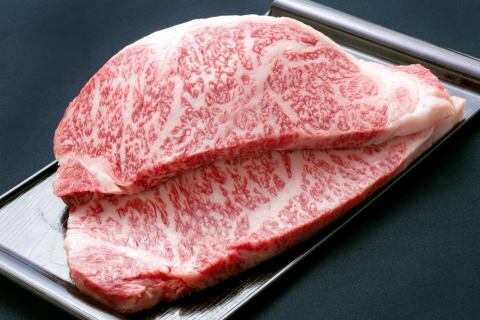 Thus, although Kagawa Prefecture is endowed with a temperate climate, it is excellent in traditional fattening technology, which is the cornerstone of the production of "Sanuki Beef" that has reached the present time. Against the background as described above, in 1983 established the dissemination promotion council and began spreading seriously as "Sanuki Beef". ※For those staying on the day before Saturdays and public holidays, some dishes may change to salad bar. 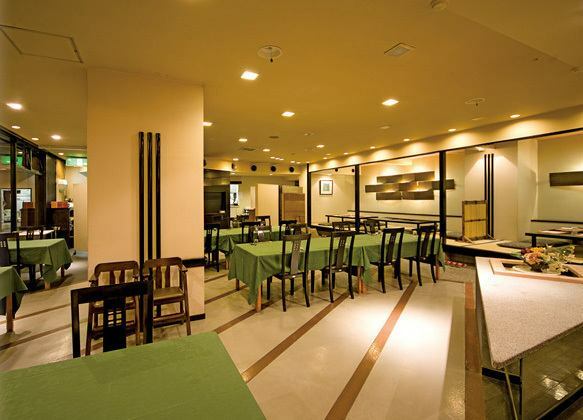 ※Restaurant the day before Saturdays and Public Holidays will be exchanged for the first half and the second half. ·Please choose either from the first half 17:00 to 19:00 or the second half 19: 30 to 21: 30. Dinner is only for guests who make reservations.